Powell could shed further light on the Fed’s views of the pressures on the U.S. economy—from a global slowdown and a trade war with China to slowing corporate earnings and a nervous stock market. 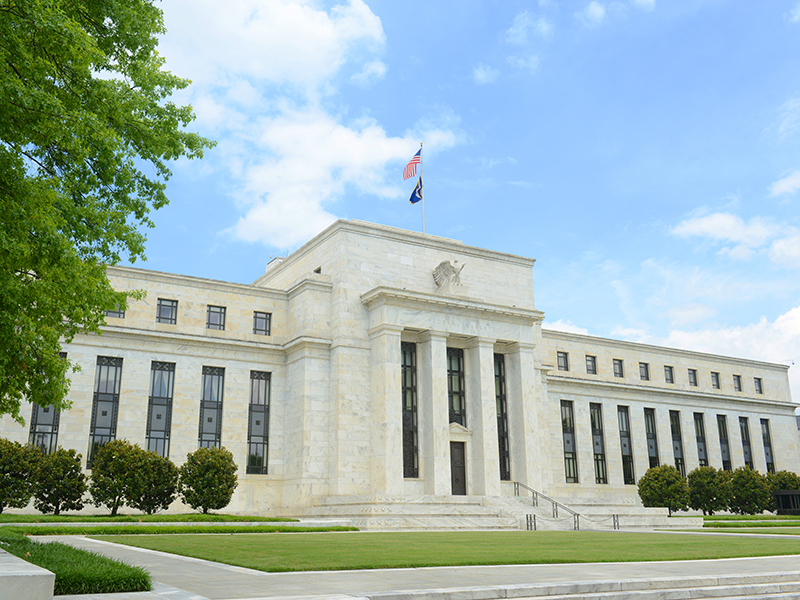 Here are three things to watch for after the Fed meeting ends Wednesday afternoon. The Fed raised rates four times in 2018, leaving its benchmark rate in a range of 2.25% to 2.5%. When it last met in December, the central bank issued a projection that it expected to raise rates twice in 2019, down from its previous projection of three times. Some Fed watchers have suggested that the central bank may add the word “patient” to the policy statement it will issue after its meeting ends—and, even if the word doesn’t appear there, that Powell will stress it in his news conference. Traders in futures markets have put the probability of a rate hike at any time this year at just 22%, according to data tracked by the CME Group. Some analysts, though, are predicting up to two Fed rate increases in 2019, though not until the second half of the year. The purchases swelled the Fed’s balance sheet to $4.5 trillion—several times where it had been before the crisis. But as the economy recovered and no longer needed heavy support from the Fed, the central bank in October 2017 began allowing those bond holdings to roll off its balance sheet by not re-investing the bonds when they mature. The balance sheet is now around $4 trillion. The Fed, though, hasn’t said exactly what it thinks is an appropriate level for the balance sheet other than suggesting it should be larger than the near $1-trillion level that existed before the financial crisis hit in 2008.